Located in San Diego California, Our in-house manufacturing allows us the capability to adapt any of our products to suit your needs. 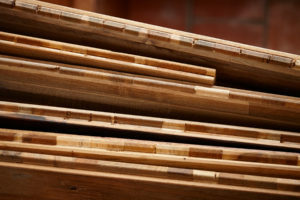 Since founding Indoteak Design, we’ve been committed to working directly with the trade community and as a trade professional, you qualify to receive free samples and the most competitive pricing/ lead times in the industry. Also on this page you find useful links to our products specific spec sheets, downloadable PDFs, warranty information and FAQ’s. Feel free to reach out to us anytime with any questions. 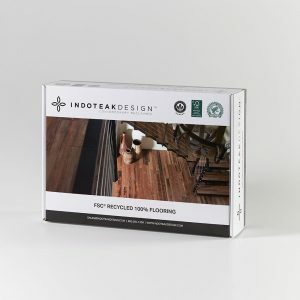 Indoteak Design box featuring our one-of-a-kind engineered flooring samples and brochures about our product. Great toolbox for a specific job or just to have in your product library. 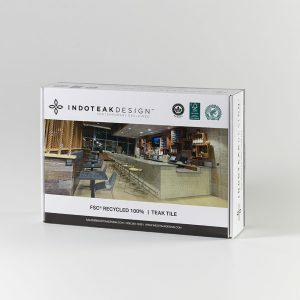 Indoteak Design box featuring our unique Cinta and Modern Classic tile samples and brochures containing useful information about our 100% FSC reclaimed teak product. Installation tips and instructions included! 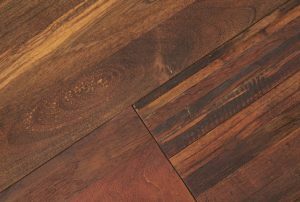 All three layers of our engineered flooring are made from FSC 100% Recycled Teak Wood. 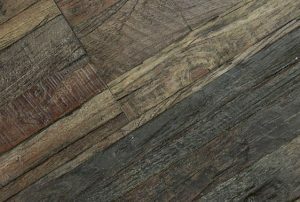 Read more to learn how this creates a “Bulletproof” floor that’s not only durable, but also beautiful. 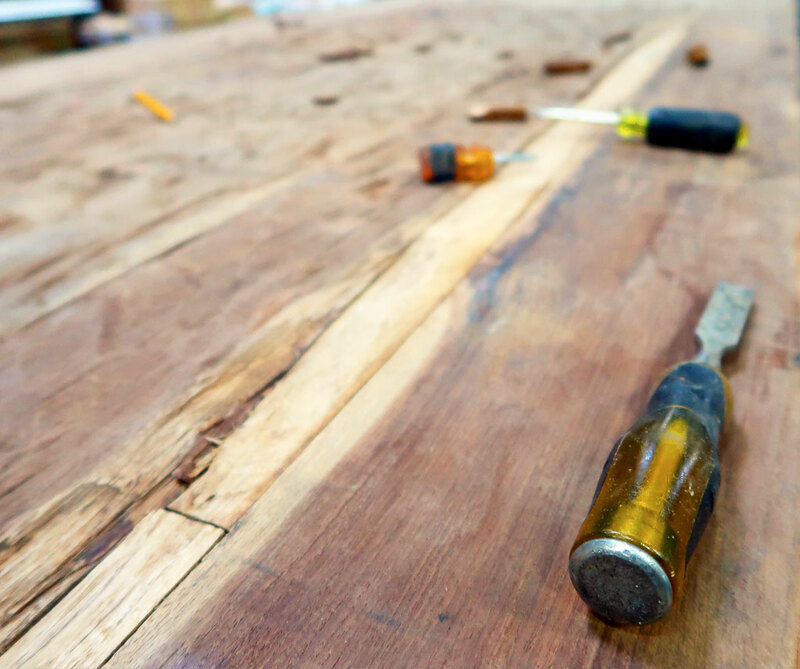 Here we discuss everything about reclaimed teak. structure, installation and maintenance are all discussed in this detail reclaimed teak 101 article. 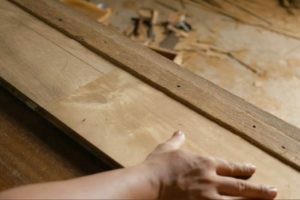 Where does reclaimed teak come from? How do we transform this old wood into new and incredible products? Read on to learn about Indoteak Design and our beautiful FSC recycled material. Open Floor Plans call for durable flooring that can stand up to the elements. Learn how our flooring and decking exceed expectations. Allow us to provide .DWG files of our tile so that you can incorporate them into your designs! Sign up to receive tips, tricks and the latest Indoteak news!